An apparently priceless painting discovered deep in a Romanian forest has been exposed as part of an elaborate hoax. 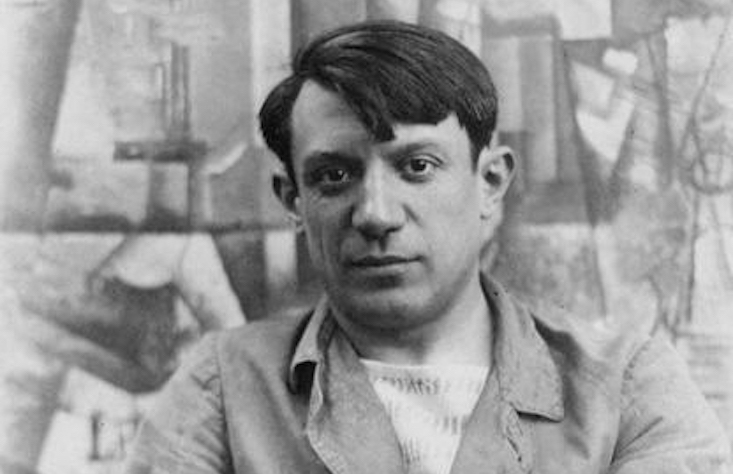 Writer Mira Feticu hunted down the artwork after receiving a letter claiming to reveal the secret location of Picasso’s Tete d’Arlequin, stolen in a daring heist back in 2012. Feticu, who had previously written a book about the heist, teamed up with journalist Frank Westerman to travel to eastern Romania, where they followed instructions set out in the letter to find the painting was concealed in a bag buried at the base of a tree. The pair handed the work in to the Dutch embassy in Bucharest — but before art experts could confirm the painting’s authenticity, Feticu received an email from two Belgian theatre directors owning up the plot. Bart Baele and Yves Degryse, the founders of the Antwerp-based theatre group BERLIN, said the hoax was linked to their project True Copy. The show, which premiered last week, is dedicated to infamous Dutch forger Geert Jan Jansen, who sold copies on the art market before being uncovered in 1994. “The work is one of the storylines of a performance, which as a whole focuses on the value of truth. What is real and what is not?” they wrote on their website. The real Picasso masterpiece was taken from Kunsthal gallery in Rotterdam along with six other works by Monet, Matisse, Gaugin, and Lucian Freud, estimated to be worth a total of £160 million ($205 million). Four Romanian men were eventually charged with the theft, but none of the paintings were ever recovered and some are now feared to be destroyed.